All interested young people aged 13 to 27 can contact the youth groups or the pastor. 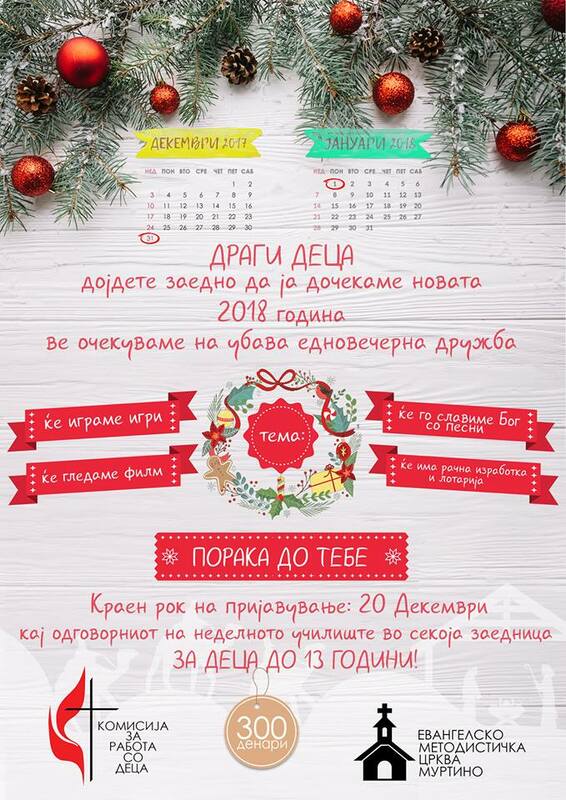 Participation for this camp is 2.000 denars. The price includes: accommodation, food and trip. 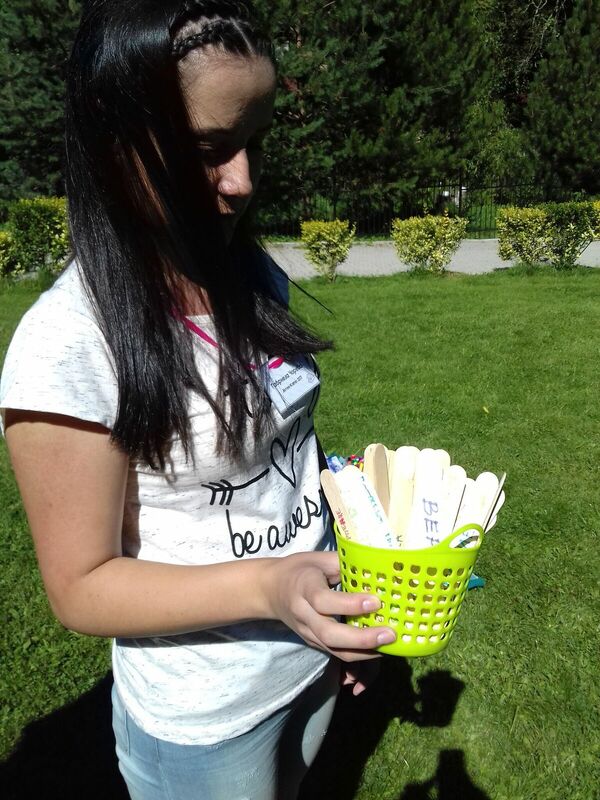 About 50 women this year had the opportunity to enjoy the beauty of Ohrid lake and to spend together a pleasant and blessed time out of daily obligations, as well as to encourage and support in the faith through the word. 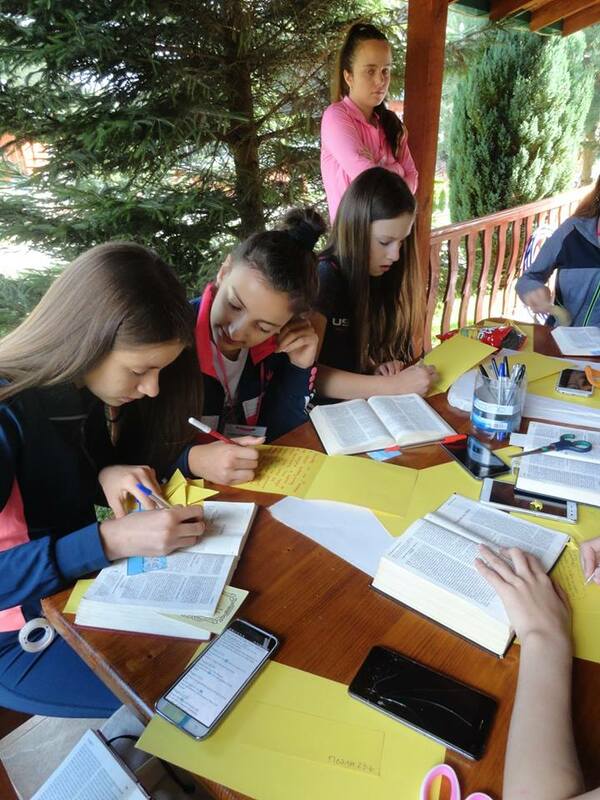 On this women’s retreat, which took place from October 24th to October 28th in hotel “Biser” in Struga attended women from Skopje, Strumica, Monospitovo, Murtino, Kolesino, Radovish and for the first time, after a long period, two sisters from Veljusa. Here was sister Liljana Balovski and her son Martin who served us by playing music during the time of worship. The theme, which was led by one of the sisters who came from Switzerland, Heidi Streiff, was: “From God touched, healed, trained, and obliged.” Through visuals and performance, auditory and interactive ways of display Heidi reminded everyone present on the historical events in the Bible, God’s touch and His healing power, while Barbara Bünger, who is also a Coordinator for Women’s Work in our Central Conference, led the second part of this year’s theme ie. “.. qualified and obliged”. In an impressive way she led the women- coordinators of women’s groups in group discussions and thoughts. In addition to the wonderful lectures, women had the opportunity to spend time in walks, excursions to Struga, Ohrid and St. Naum, conversations, delicious food, creative workshops, crafts, interesting games for better acquaintance and of course one of the the most interesting events, the already well-known “Serbian Evening” where they could get out of the frame of daily life and have fun and laugh to tears through various types of games and competitions. God’s presence was visible all these days. 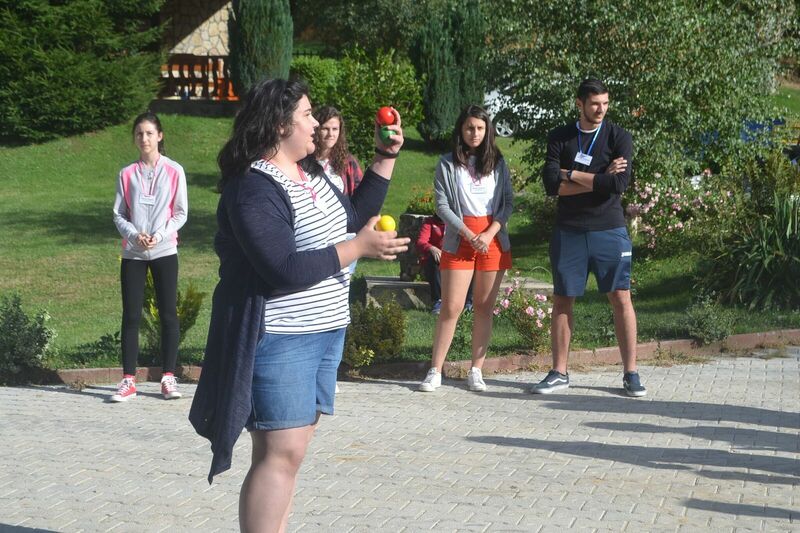 The retreat ended with Worship Service with Holy Communion led by sister Lila Balovski. After warm greetings all left on their way home. Another wonderful vacation and community are behind us. Special pleasure caused the presence of the younger sisters who were present and active in all the program. 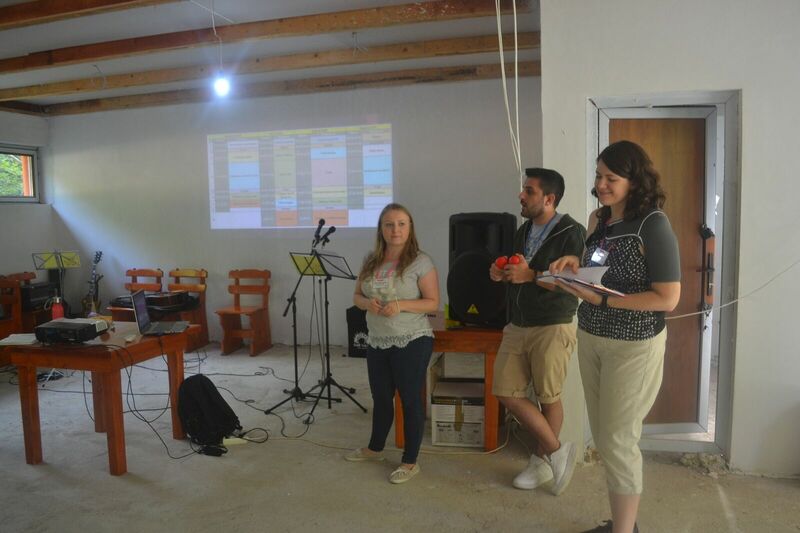 The pastors from the UMC Macedonia together with their families had the opportunity to socialize together, to talk, to build and rest this year again. 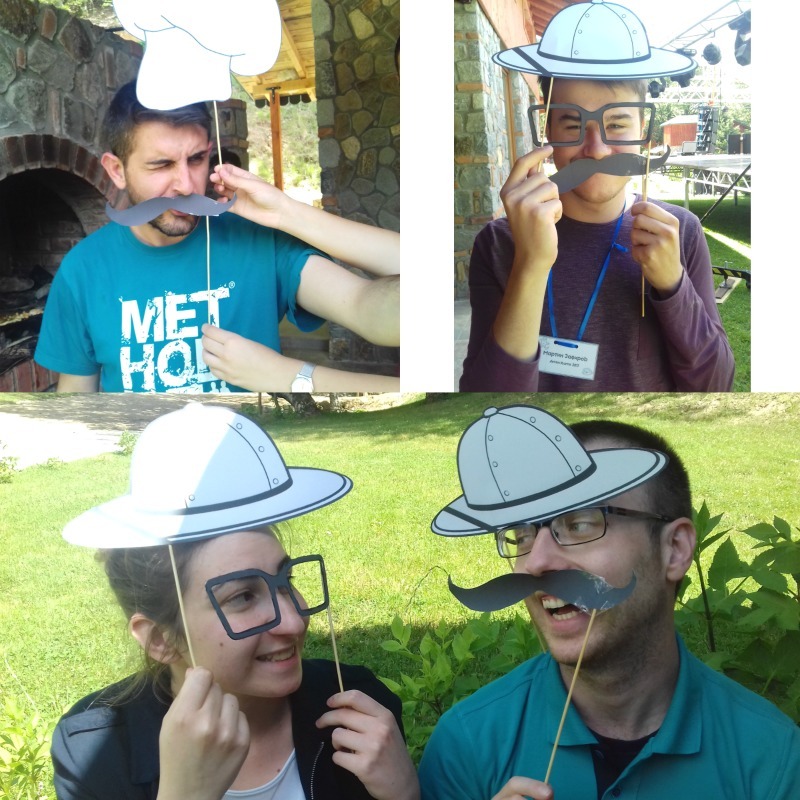 They had time together in the beautiful hotel Montana, Krushevo which has beautiful mountainous landscapes around and historical sightseeings. Duration: from 19.10.2017 (Thursday) at 16h to 21.10.2017 (Saturday) until 14h. We arrived and settled down and had dinner, and after dinner we had a celebration and a brief word led by our brother Dejan Vasilev. The other day the program started at 8:00 with a prayer and a word led by brother Jane Janevski, and at 8:30 am we had breakfast. Until dinner we had free time. 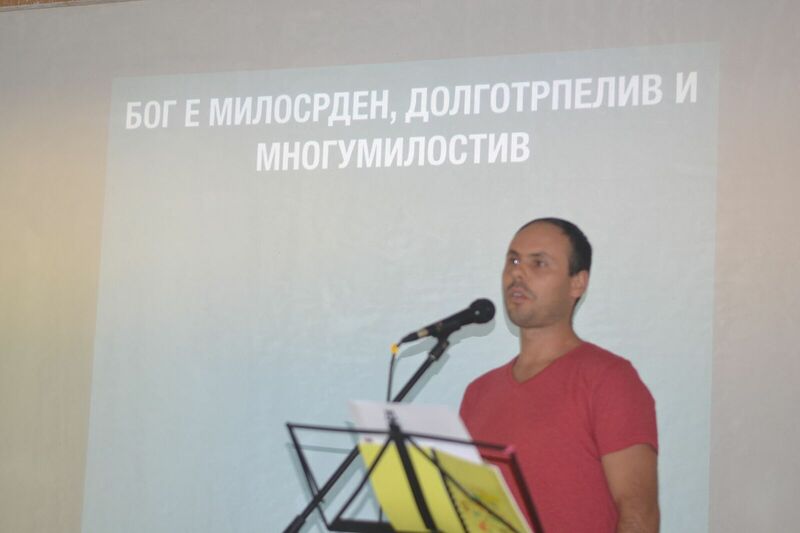 So we had the opportunity to visit several places in Krushevo, to talk and share with each other. After dinner, we had a common time thinking on two topics given by Superintendent Wilfried Nausner, the first one was "How we see our church in the next ten years"and the second was "What we would do as servants in the next ten years." After thinking and sharing on the topics, we finished the evening with a word led by sister Nada Shamanova. On the last day we had a worship service with the Lord's Supper in which Superintendent Wilfried Nausner preached from the Apostle Paul's epistle to Philippians 4: 1-9. 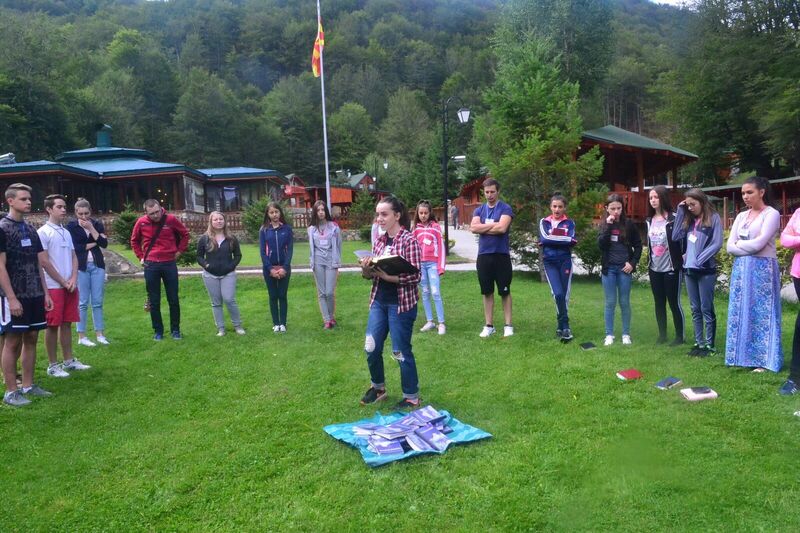 After the service was finished, we went to lunch, and after lunch we greeted each other and we left Krusevo with fulfilled hearts and with good experience. October 5-8, 2017 In Mission Together Summit took place in Prague, Czech Republic. About 100 people from US and Eastern Europe and the Balkan, like the Advocates and the Mission Coordinators with delegations from the respective countries participated to this gathering. The theme of this summit was “I will give you a new heart and put a new spirit in you” – Ezekiel 36:26. The goal of this summit was to exchange experiences, advantages and disadvantages as well as renewal of this Partnership Program between the countries of the United States and Eastern Europe and the Balkans. 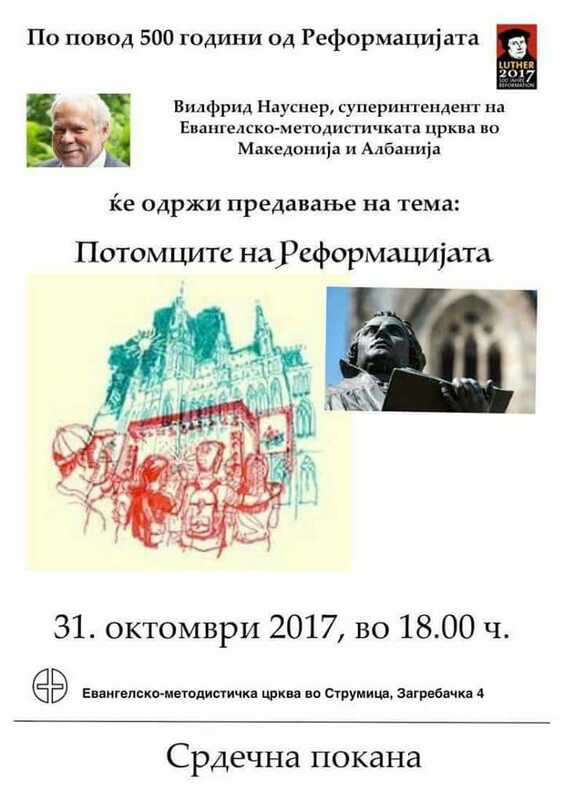 All the events and program you can find on the facebook page In Mission Together Eastern Europe and the Balkans. God is wonderful, merciful and He fulfils our hearts when we, teenagers and youth, are gathering together in the name of Jesus Christ. 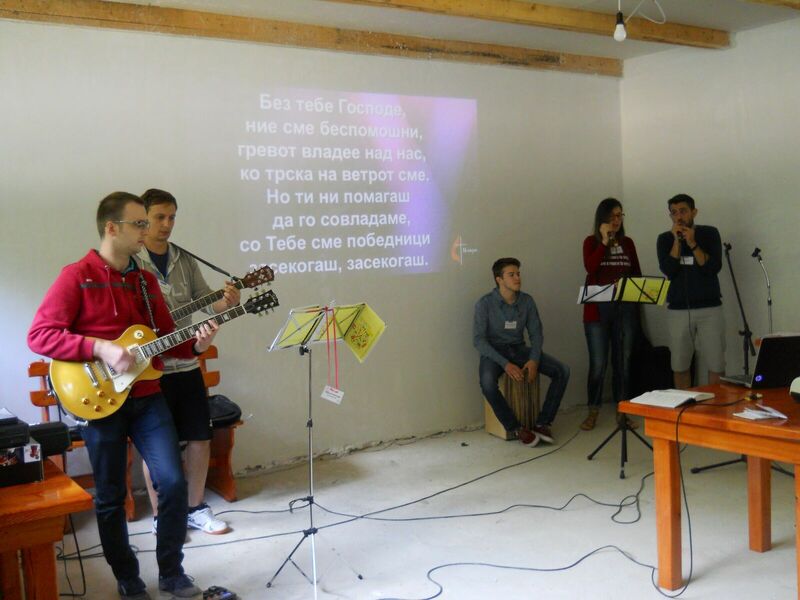 We could feel this on the Youth Summer Camp that took place July 27-30, 2017 in "Kompleks Bela Voda", Berovo, organized by the Commission For Work With Youth (CFWWY) UMC Macedonia. The rest of the time we spent it in worship, prayer, get knowing each other, fun, games, free time, walks, horse riding and enjoying in the pool. This camp was a real worship and fellowship development as a God's grace. We wish every teen and young person's choice is Lord Jesus Christ, because He is the way, the truth and the life! No beauty or pleasure on the Earth can be compared with the beauty and the pleasure that come from God Himself! On June 25, 2017, the two committees held a joint meeting at the EMC Murtino in order to share experiences from camps and feedback from Spilmobil, as well as discuss possible improvements in joint collaboration. We think and let us remain thinking only of one – of faith, which is active through love.